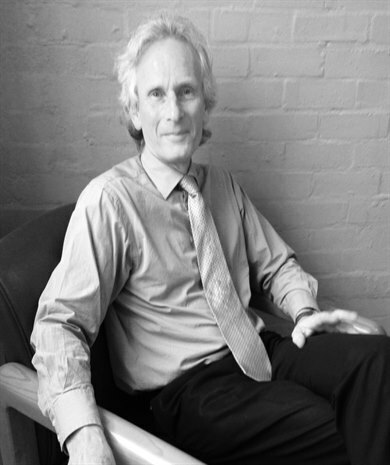 James qualified as a Chartered Surveyor in 1979 whilst working with Conrad Ritblat & Co in Central London. He became a partner in Martin Campbell in 1991 and specialises in commercial rent reviews and lease renewals as well as advising and undertaking general agency work on behalf of established clients, both landlords and tenants. The market experience and local information gleaned over several decades by both Martin Campbell offices forms a strong market led base upon which to deal effectively on both agency and professional matters.